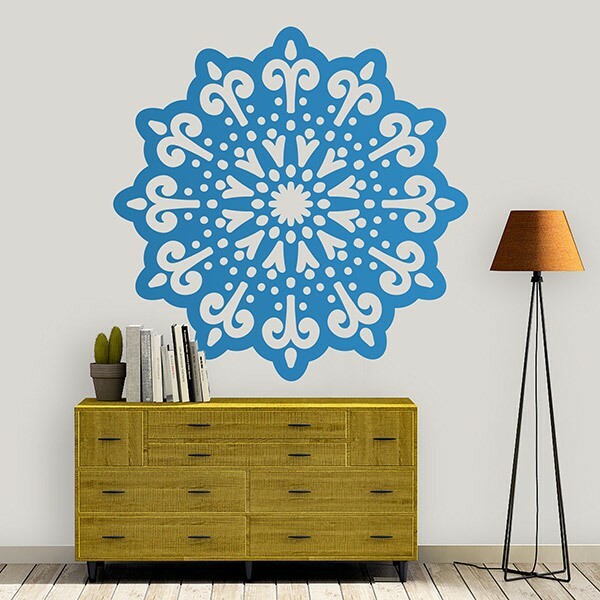 Wall sticker Mandala Microcosmos. 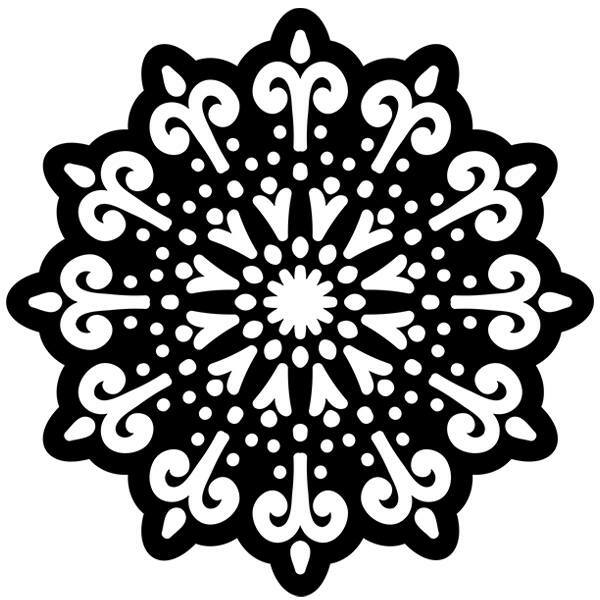 Design of a mandala that reminds us of the microcosm, all its elements guide us to the center of it. A mandala is a fragment of the microcosm that wants to embrace and show the totality of the macrocosm, the whole reality. Ideal for decorating your home.